Look closely at rural locations across the North and you will often find beautiful buildings and spaces used by the arts community. These buildings often have an artistic remit that spans everything from live jazz to sculpture gardens and act as a central point for the community to access the arts. 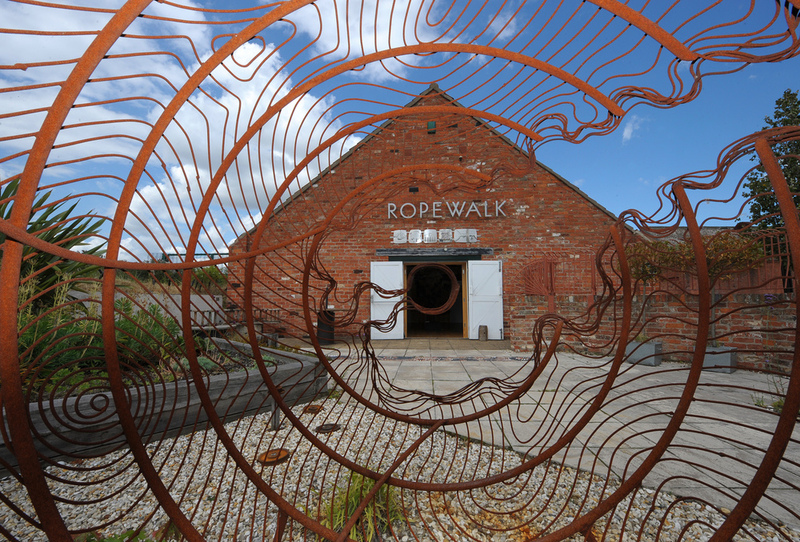 Situated in Barton-upon-Humber, The Ropewalk is one such space. An art gallery, sculpture garden and performance space that hosts a huge variety of exhibitions and events. 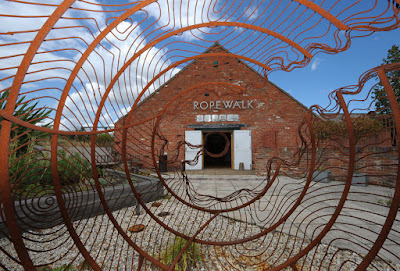 Housed in a Grade II listed former rope factory, Ropery Hall is used to host live music, cinema and theatre. Their live programme has a variety of events coming up soon from Lau to T'Pau (do you remember China In Your Hands?) and there are two jazz performances, too - Snake Davis and Matthew Halsall's Gondwana Orchestra. Information on these concerts is listed below but do check out the Ropewalk website for more information on the venue and upcoming events. A very special concert from acclaimed trumpeter, composer and bandleader Matthew Halsall and the remarkable Eastern-tinged, hard grooving Gondwana Orchestra. Featuring string quartet and very special guest vocalist Josephine Oniyama, expect an unforgettable night of soulful, string-laden and deeply spiritual jazz.